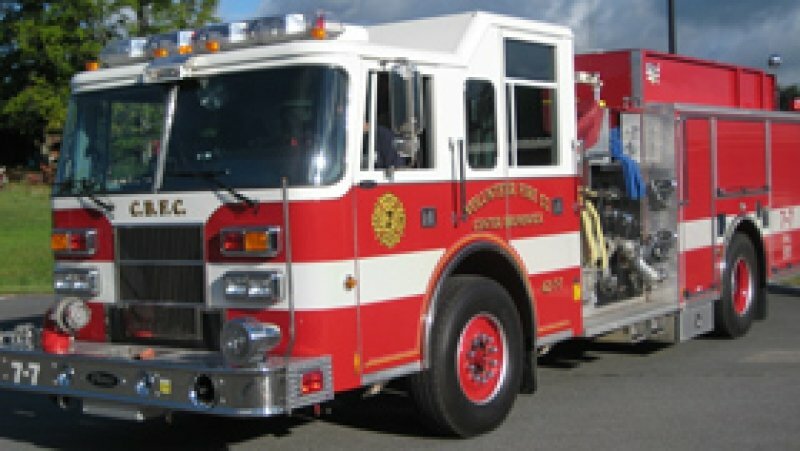 Rescue 7 - 2002 Pierce Enforcer Heavy Rescue seating 8 – 5 SCBA 911 seats. 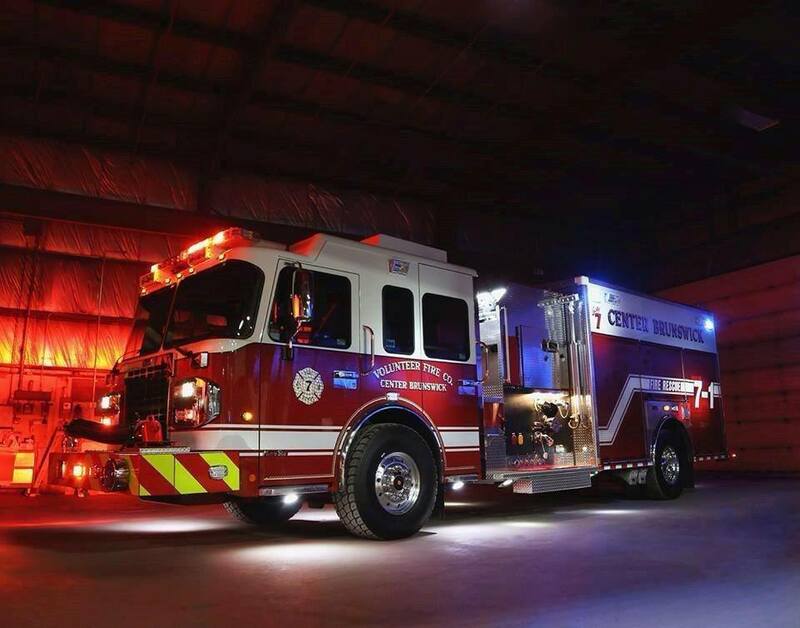 This apparatus responds 1st to all traffic accidents/rescue calls and 3rd for structure fires. 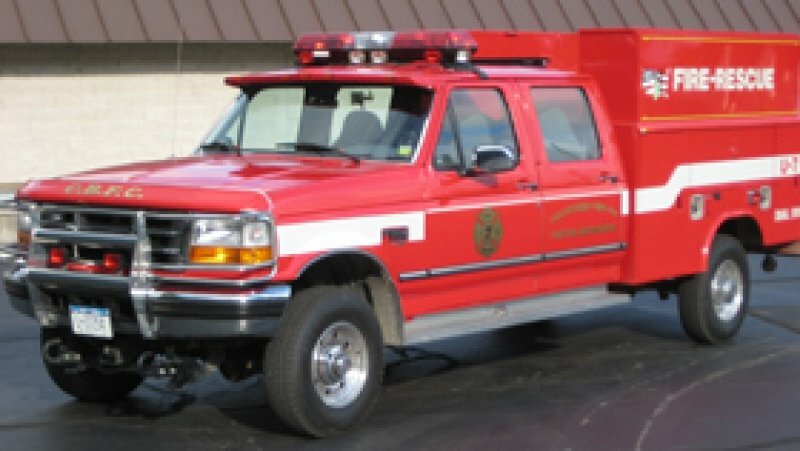 Engine/Tanker 7 - 6 - 1992 Pierce Dash seating 6 – 5 SCBA 911 seats. 1250 gpm Waterous pump with 1000 gal. tank. Rear quick dump. Carries a Scott Eagle 1 TIC. 1200 feet of 4 in. 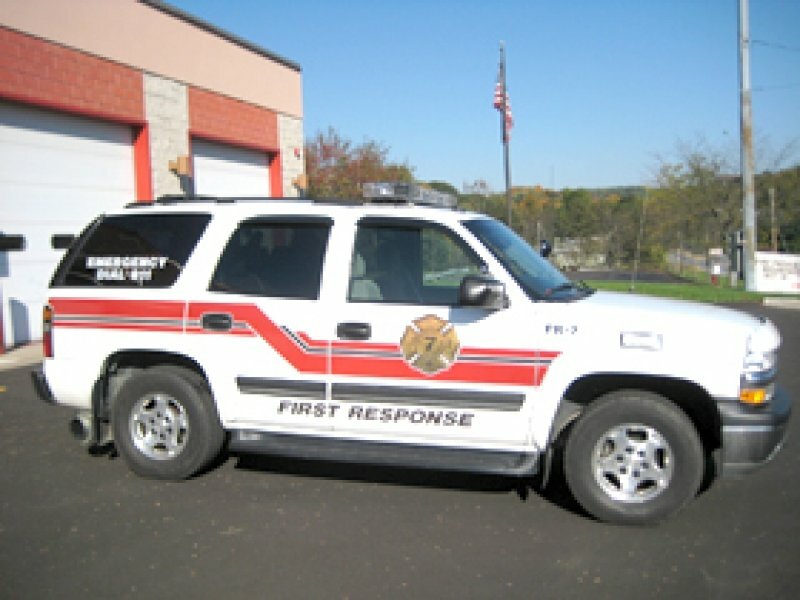 First Response 7 - 2005 Chevrolet Tahoe 4x4 seating 5. This is our primary BLS first response vehicle which responds to all EMS related incidents carrying full BLS EMS equipment. 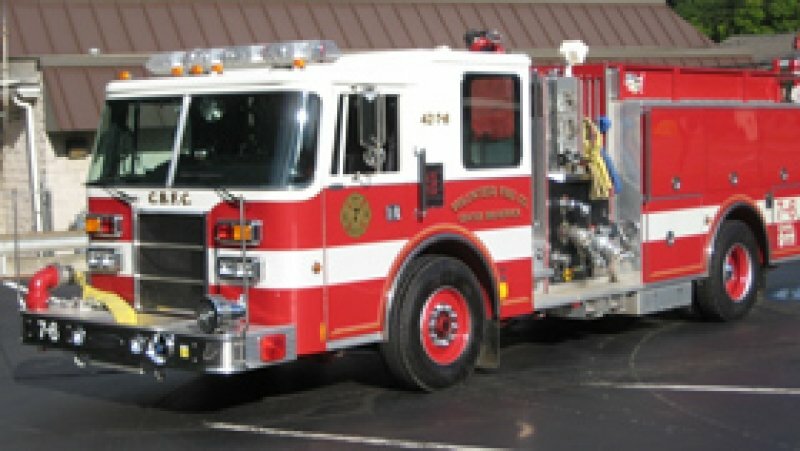 1,500 gallon Marion Body Works, engine tanker, built on a Spartan Metro Star chassis with a 10-inch raised roof and seating for six.It’s powered by a Cummins ISL9 450-hp engine and equipped with a Waterous CSU 1,500 gpm pump. 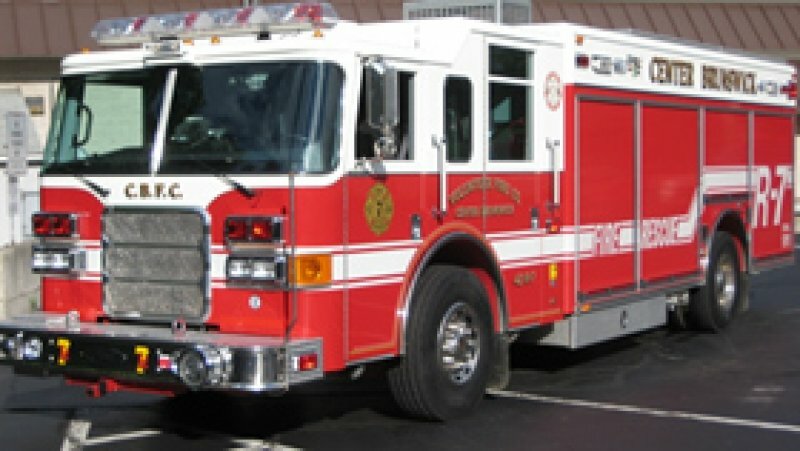 Engine/Tanker 7 - 7 - 1997 Pierce Saber seating 8 – 5 SCBA 911 seats. 1250 gpm Waterous pump with 1000 gal. tank. Rear quick dump. Carries a Scott Eagle 2 TIC and Hurst power plant with combi-tool and ram. ATV-7-2008 Polaris Ranger 6x6-RKO Enterprises slip in unit. 100 gallons of water and 5 gallons of foam. 9hp electric start Honda/Darley pump. 70ft ¾ inch booster reel. Utility-7 - 1996 Ford/Reading 350 4x4 seating 5. This is our utility vehicle. Responds to all service calls, traffic control and second due to brush fires. 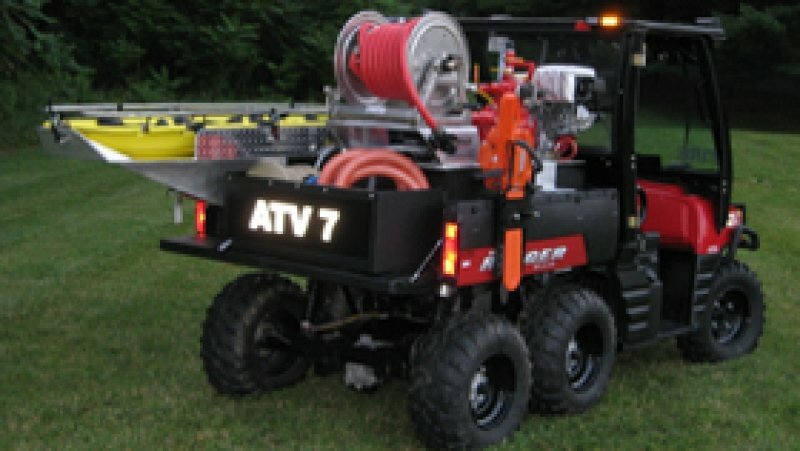 Also tows ATV-7.